Assess the utility and usability of the online experience for users at online banks, brokerages and retail sites. This is a heuristic analysis done with a domain expert and a user experience expert. Provides valuable insight into the design of the overall experience of the website offered by the customer. Research The customer experience research focused on 3 to 6 tasks selected by the customer, such as opening an account online. For each task a primary and secondary persona were selected. 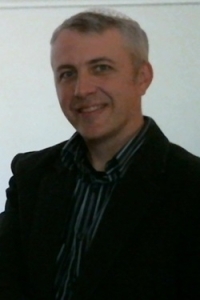 Research was done with an expert from the industry that understood the company’s competition and customer base. Usability analysis was performed from a list of heuristic points. Analysis The analysis walked through each task in detail. The primary persona’s story was written across each page so the customer can understand the flow through the site. Along each page, call outs were made for each utility or usability item that deserved attention. After each task was analyzed, a general analysis of the findings was combined to highlight issues and challenges. Deliverable The project was delivered with a presentation to the client team. Four or five 11X17 bound booklets were delivered to be shared among team members. 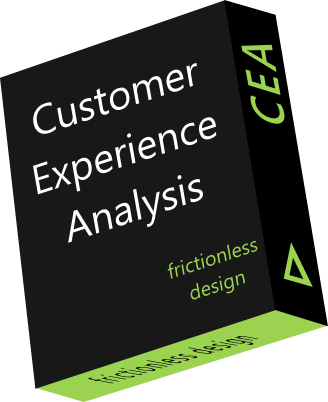 Clients can use customer experience analysis as a starting point for internal discussions. It is useful to have a 3rd party review and document what they encountered in the specific tasks using the application and website. One client I worked with kept a box full of the documents and whenever someone came to discuss the site she would hand out the document to read prior to meeting. She found the analysis to be an invaluable tool to create a common framework to approach and discuss changes that needed to the site.